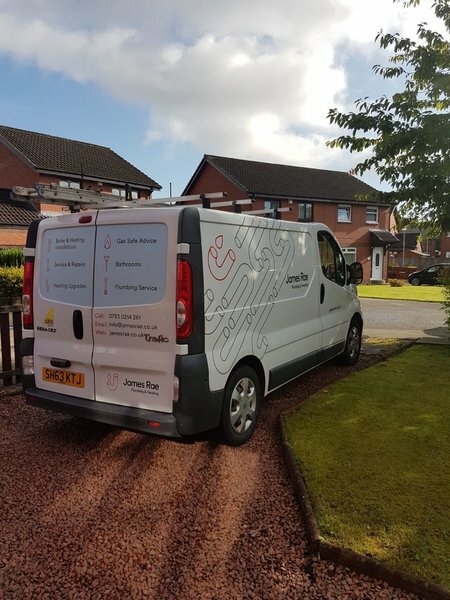 At James Rae Plumbing and Heating, we take pride in the service we provide for our customers in Glasgow and the surrounding area. 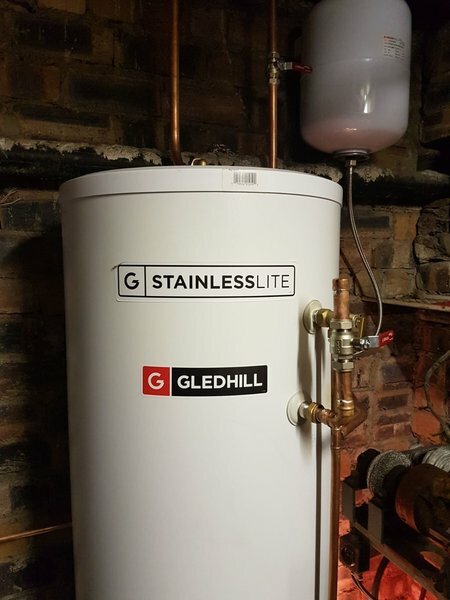 Our experienced team, competitive prices and trusted advice will help guide you through any heating project no matter what size. 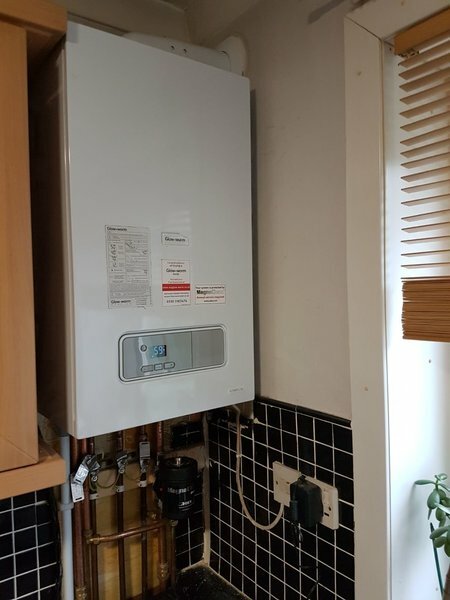 Glow-worm boilers suplied and fitted with a 5 year warranty. 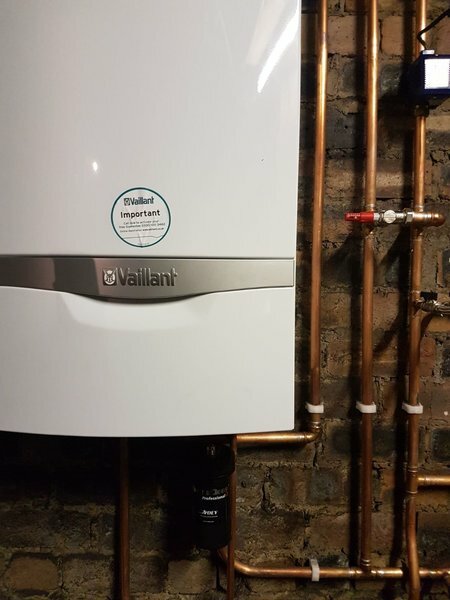 Vaillant boilers supplied and fitted with a 7 year warranty. We can fit any other boiler if you have a preference for another brand. 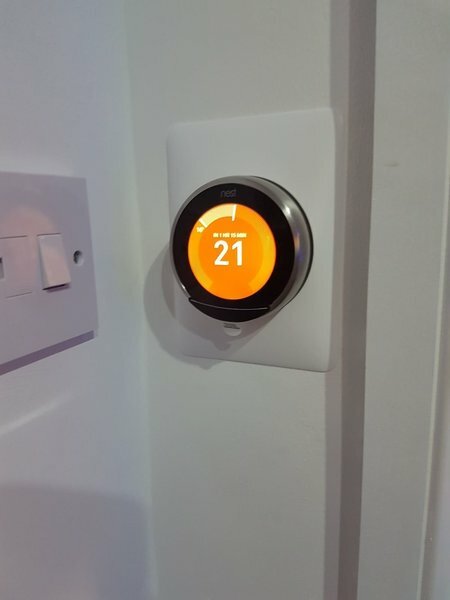 All our boilers come with a system flush, central heating filter, a programmable wireless thermostat and a carbon monoxide alarm as standard. All our new installation quotes are free of charge. 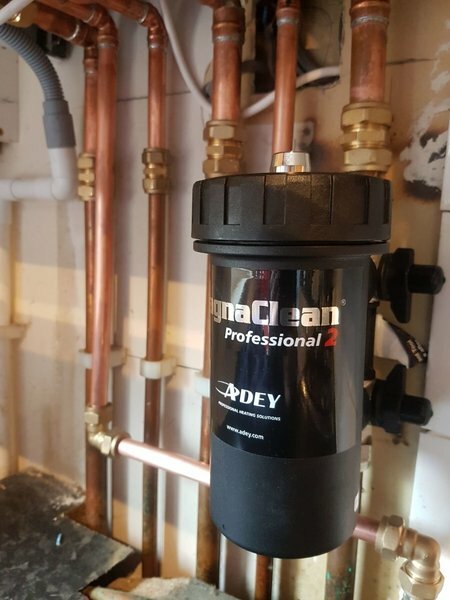 James has just completed the installation of a replacement gas boiler in a slightly different location thereby involving plumbing alterations. James arrived bang on time to provide a quotation and also on both days it took to complete the work. In addition he sorted out some other long standing plumbing problems associated with other aspects of the central heating system. All work was executed in a very professional and tidy manner. James was also very helpful in giving advice on how technical aspects of the planning of the alterations could be improved. I am very pleased with the outcome of James’ work and would thoroughly recommend him to any new customers! 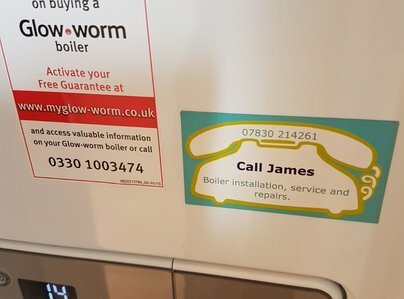 James fitted a new boiler for us. After having done extensive research we had decided on the boiler to suit our needs. James arrived on time to both quote and fit the job. Advised where pipework would need changed or upgraded. Gave honest advice on filtering and service requirements. Work was carried out to a good standard and on time. 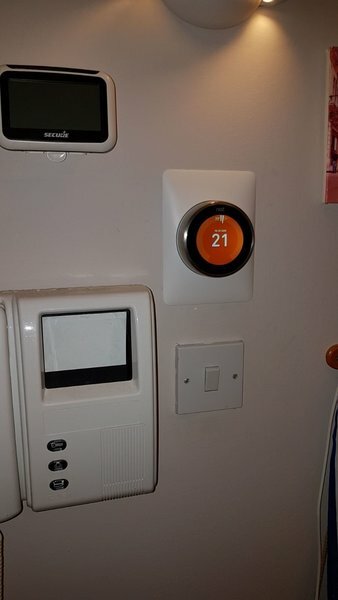 James gave me a quote to supply and fit a new flu to my Vokera boiler. He gave me a time of arrival which meant I was not sitting in all day. He arrived on time carried out the work and cleaned up after himself. He then emailed me an invoice. 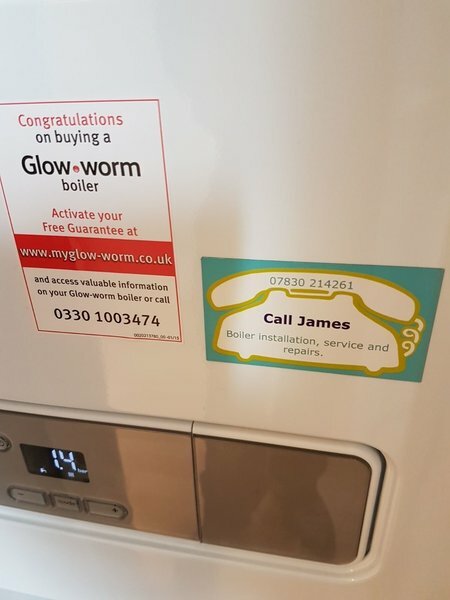 James arrived when he said he would & was very helpful on the phone before he even visited the house.His work was done professionally & completed on time at a reasonable price.He even offered to return & show me how my new boiler controller works..I have no hesitation in recommiending him to future customers. James Rae is a responsive, qualified and trustworthy contractor. His work is always carried out in a professional, clean and tidy manner, with the minimum of fuss. James has installed my central heating boiler and provides annual maintenance. He has also installed my dishwasher and washing machine, as well as plumbing upgrades - again with the minimum of fuss and entirely to my satisfaction. I would have no hesitation in recommending him, as I have done on many occasions and all with positive feedback. We have used James for a variety of heating and plumbing repairs over recent years and always found his services to be excellent. We operate a rental business and its important to have a reliable, cost effective, first time fix.....and we get this from James. 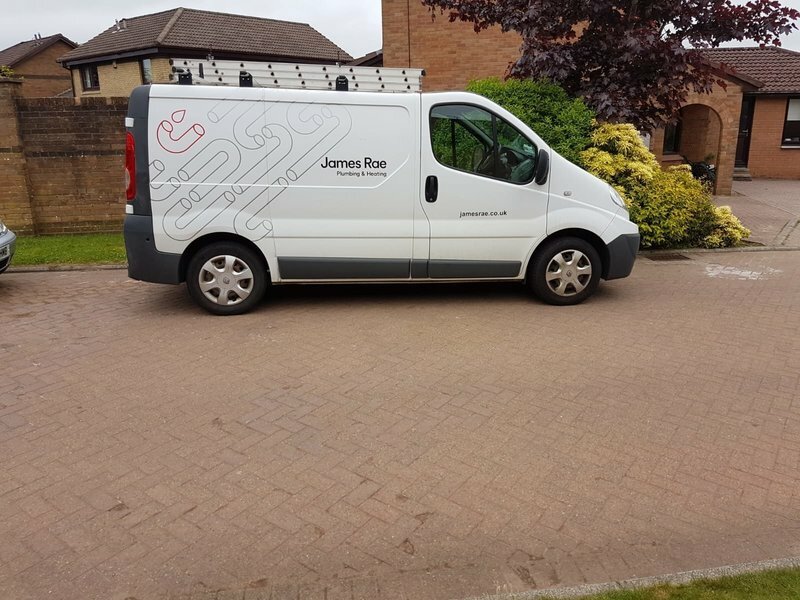 James Rae Heating and Boiler work - 100% recommended! 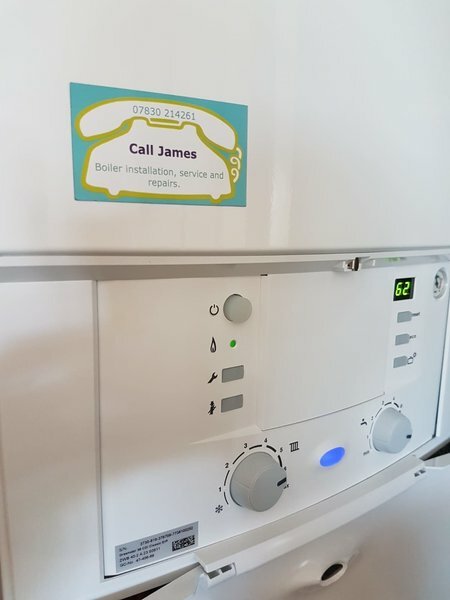 I have used James Rae Heating and Plumbing at least a dozen times for residential work over the last couple of years on several boiling and heating systems, along with radiator repairs and a new boiler installation. Some of this work has been planned, and others on an emergency basis. 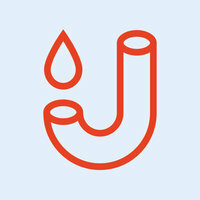 James is a courteous, pleasant tradesman who always cleans up after himself leaving no mess. His work is first class and is one of the most reliable workmen I have encountered. Nothing is too much trouble for him and he has a nice easy-going nature. I would struggle to find another professional like him and hope I never have to. Would recommend him 100% for any heating or boiler work.